Start taking classes at Rigby's Jig and other studios! There are no upcoming “Intro to West Coast Swing” classes on this day. You’re welcome to dress comfortably and casually unless otherwise noted for special events. Leather or suede soled dance shoes are recommended, but regular leather soled shoes are fine too. You do not need to bring a partner! 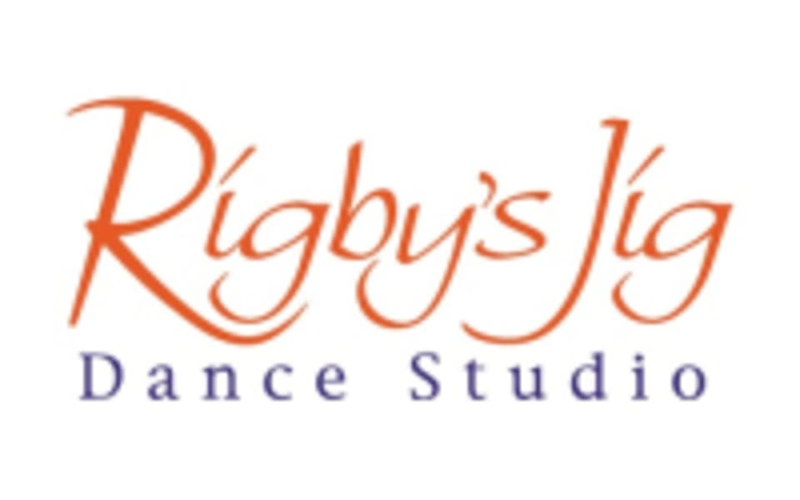 Rigby's Jig Dance Studio is located at 5470 West Broad Street in Richmond, VA.